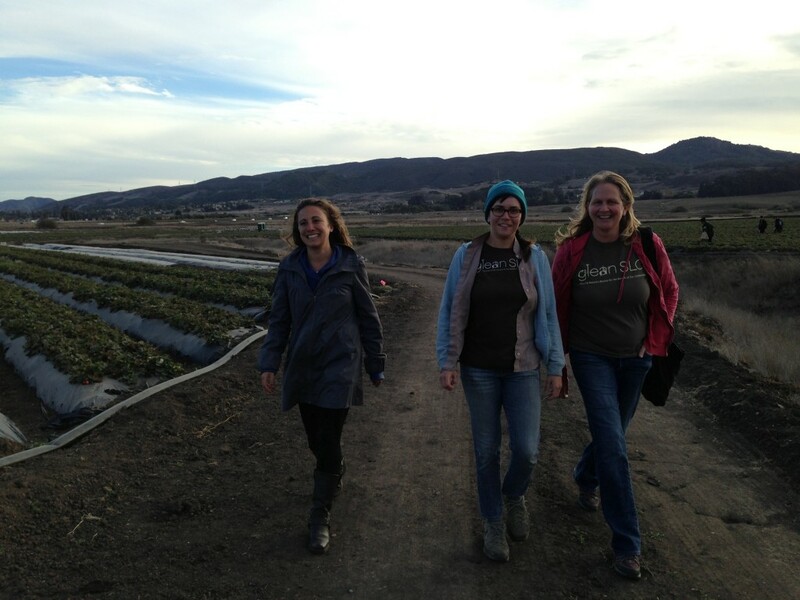 GleanSLO employees past and present: from left to right, Carolyn Eicher, Caroline Ginsberg, Jeanine Lacore and Jen Miller, gleaning strawberries at San Luis Berry Farm. Caroline Ginsberg was visiting from Maine and it was wonderful to reconnect with her, looking back to our roots of how GleanSLO was started. This entry was posted in Farm Harvests on 12/08/2013 by gleanslo. GleanSLO captures so much of the things I love in life. When I moved to California in 1995, I worked as an arborist learning about all of the trees in my new home. Quite different from the deciduous hardwoods I grew up with in Michigan. One of my first experiences as an arborist was walking down back alleys in SLO and seeing citrus fruits dropping profusely off the trees and rotting on the ground. When my children were young some of our best memories were picking wild berries down by Morro Bay or picking oranges from our neighbor’s fruit trees. As my children grew, I became aware of the Farm to School Movement and decided a garden at my children’s elementary school would be a great place to start. I also began meeting with other moms who were interested in connecting kids to fruits and vegetables and we formed SLO Grown Kids, an organization that helped write Wellness Policies and start instructional gardens for schools. 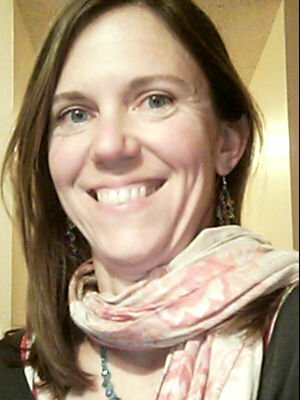 In the fall of 2009, Carolyn Eicher asked me to join her in a meeting with Gail McNichols, the founder of Backyard Harvest in Paso Robles. I immediately said yes because rescuing fruit seemed like such a newfound idea, yet so basic to everyday life. I have witnessed GleanSLO’s seed idea mature into a robust organization with eager volunteers and the steadfast support of the SLO Food Bank and community. 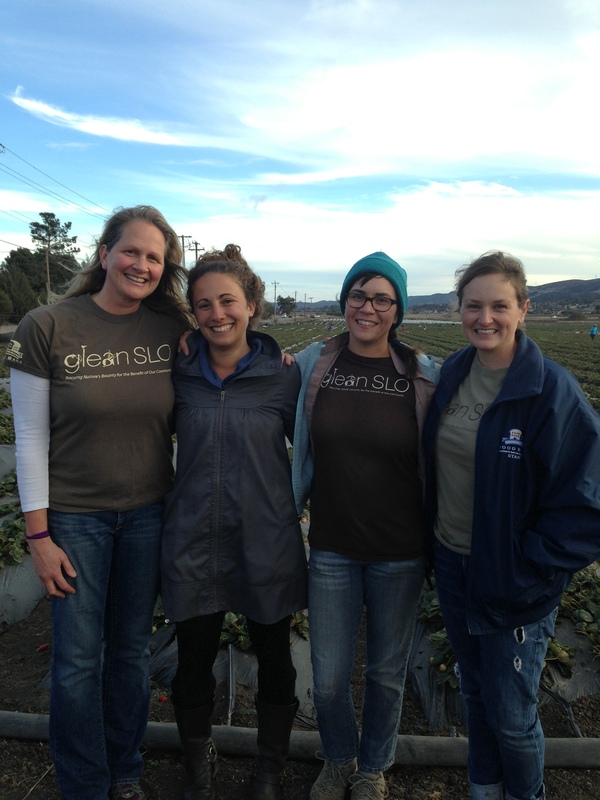 My wish for GleanSLO is not only that it helps feed our county’s hungry with healthy delicious fruits but also connects people with the land and makes them more self-sufficient in either harvesting California’s farmers’ bounty or learning to grow their own. This entry was posted in GleanSLO Interviews on 12/04/2013 by gleanslo.